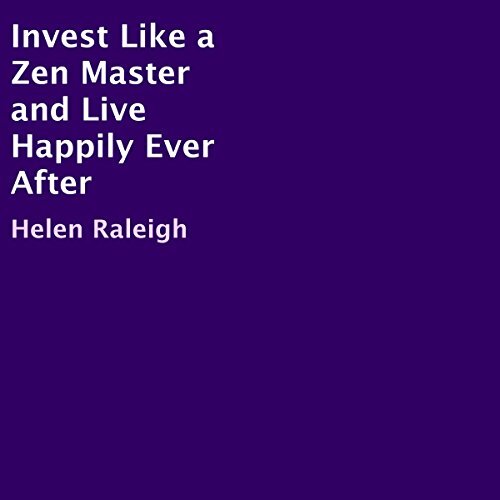 Showing results by narrator "Helen Raleigh"
Do you believe that, as an investor, you can achieve happiness, financial security, and inner peace at the same time? The truth is that the only barrier standing between you and your ultimate wealth and happiness is you - or more accurately, your own behaviors. 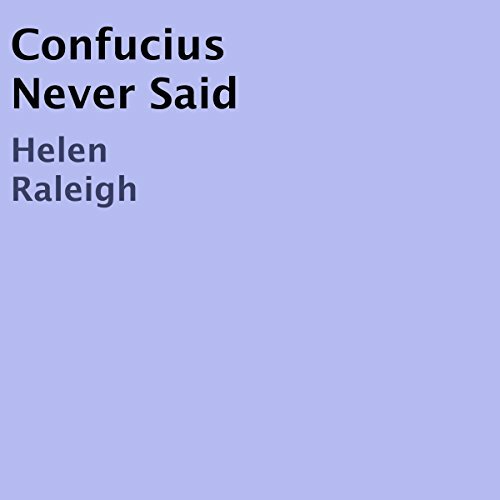 The timeless stories and philosophy from ancient Zen masters teach us that building long lasting wealth doesn't require us to have complex strategies. A simple investment plan will work beautifully if we learn to avoid common behavior mistakes.